Epson America, Inc. today announced that Millstone Medical Outsourcing, a Massachusetts-based provider of medical packaging outsourcing solutions, has selected the Epson ColorWorks® C7500G inkjet label printer to create high-quality color and black-and-white packaging labels for its growing roster of orthopedic and spine customers. As a leading provider of packaging and distribution services, including advanced inspection and validation of medical and clean room device packaging and re-packaging, Millstone Medical Outsourcing required a high-quality label printing solution to address the varying demands of its customers, and the Epson ColorWorks C7500G provided a flexible and easy-to-use option to meet their needs1. 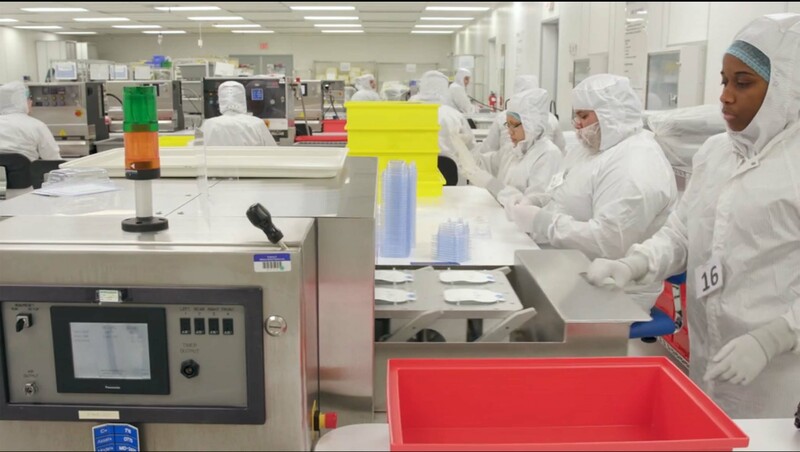 Careful management and a highly flexible production environment is a requirement of Millstone Medical Outsourcing, particularly because the company offers such a varied service portfolio. 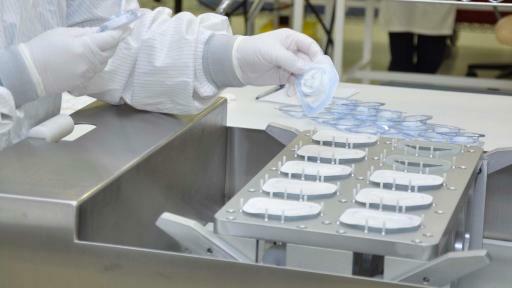 Its more than 50 customers in the orthopedic sector alone have different preferences when it comes to label production. By leveraging Epson’s ColorWorks C7500G printer, Millstone Medical Outsourcing has been able to achieve exceptional customer satisfaction, producing bright, vibrant color labels that are almost photo-like in quality on a wide range of label media, including glossy stock. The C7500G helps their customers meet their key goal of conveying the high quality of their products by providing a luxurious look and feel that complements the packaging. In addition, the C7500G has helped Millstone Medical Outsourcing to meet the requirements of the Food & Drug Administration’s unique device identifier (UDI) system by allowing the easy identification of medical devices and corresponding packages. Ideal for high mix label requirements, ColorWorks solutions deliver dependable, commercial inkjet printing with fast-drying, durable color inks to meet stringent quality and efficiency demands of Millstone Medical Outsourcing customers. In addition, given the on-demand nature of the printers, Millstone Medical Outsourcing can quickly customize label size and information, eliminating the need to inventory high numbers of pre-printed labels, resulting in much lower overall label costs. 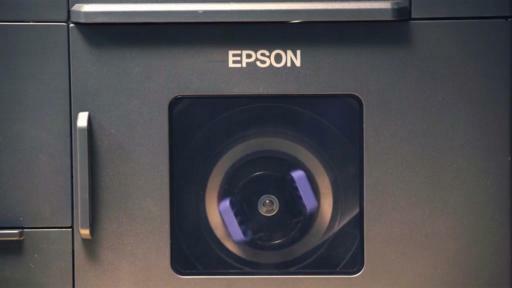 For additional information about Epson’s complete line of label printing solutions, visit www.epson.com/labels. 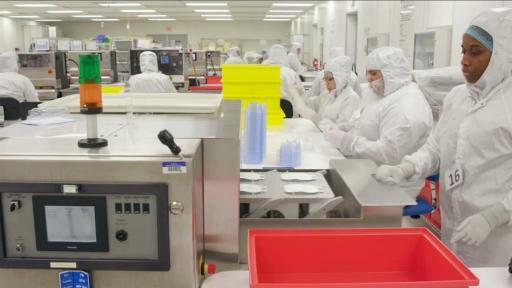 With 15 years of experience in organizing the chaos of outsourced supply chains, Millstone Medical (www.millstonemedical.com) is the leading provider of customized solutions to the medical device industry. 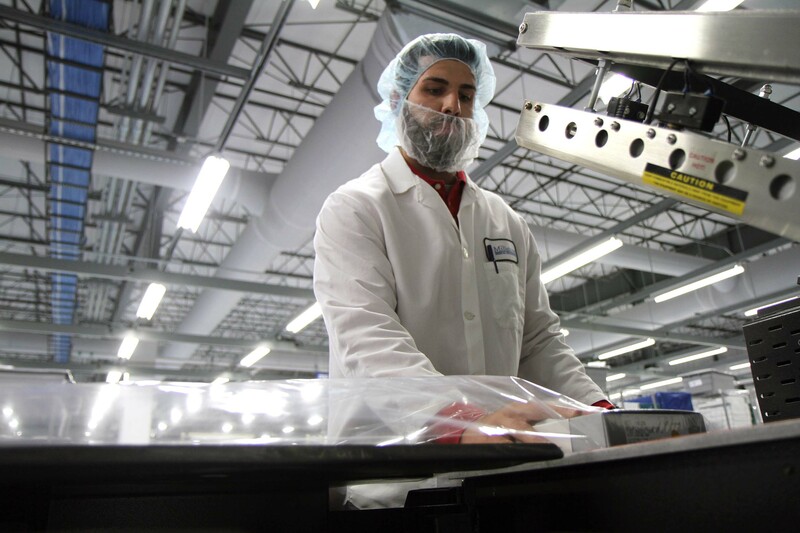 Millstone operates three environmentally controlled facilities offering advanced inspection, clean room packaging, medical device specific warehousing, distribution, loaner kit management and aftermarket services. 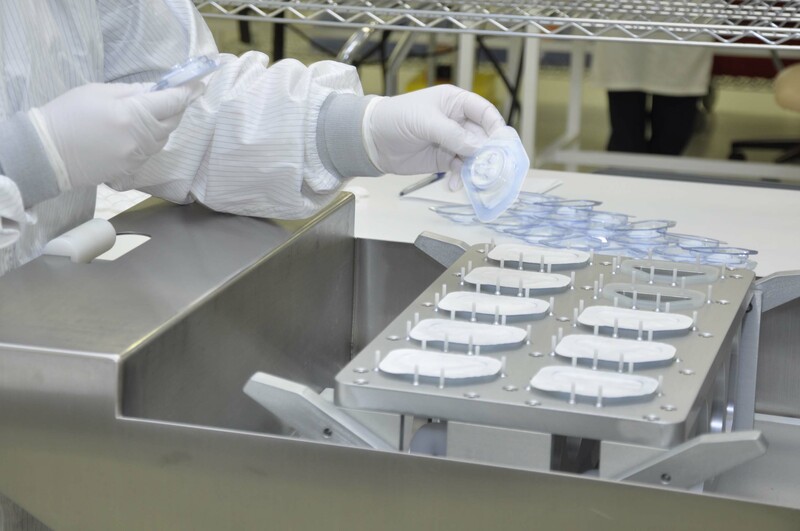 With an unparalleled focus on quality, Millstone Medical is the partner you can entrust with your post manufacturing needs. Please visit www.millstonemedical.com. 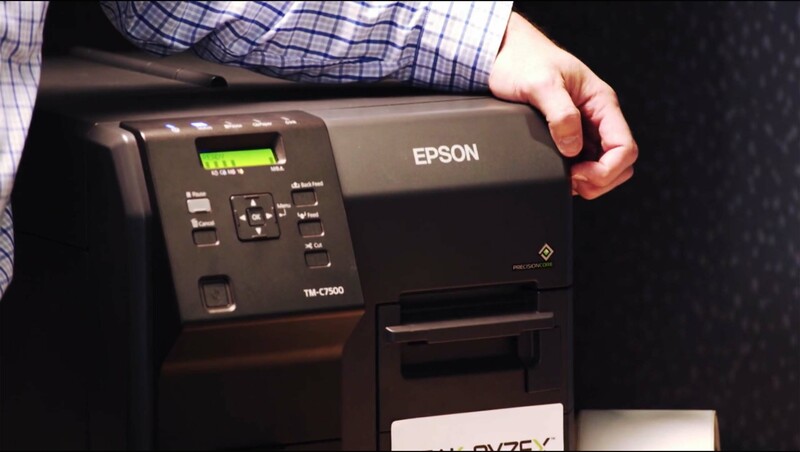 1 Millstone Medical received consideration from Epson for providing this testimonial. 2 Printing in full 1200 x 600 resolution with Flush-onto-Paper mode enabled. With Flush-onto-Paper mode disabled, print speed is up to 10.4" per second. 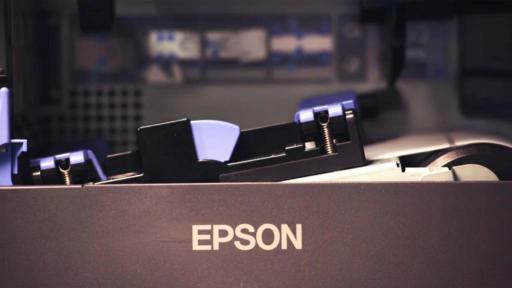 Note: EPSON, ColorWorks and PrecisionCore are registered trademarks of Seiko Epson Corporation. All other product brand names are trademarks and/or registered trademarks of their respective companies. Epson disclaims any and all rights in these marks.